Businesses from across the region came together to share plans for growth, despite the current economic uncertainty. 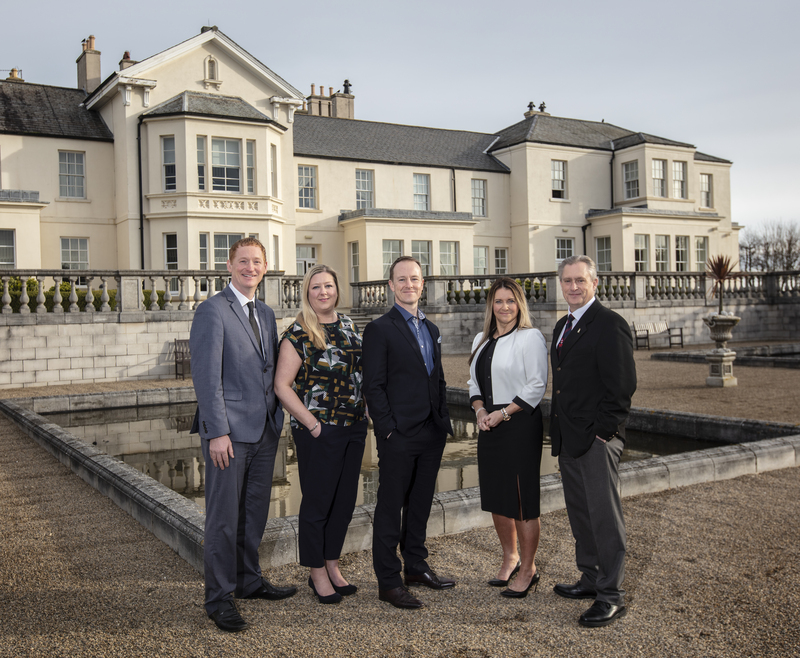 The Peterlee and Seaham business park groups held their first Network with your Neighbour event of 2019 at Seaham Hall Hotel and Serenity Spa this week. Almost 50 people filled out the hotel’s ballroom, sharing updates about their business with many reporting growth and plans for expansion in 2019. Companies from the area which attended the event, organised by Business Durham, LEC Communications and Design, included TTE, GAS, Harbro Electrical, Steadfast Security, Charltons Food, Clean Bean, GEM Partnership, Redu and Richard Martin Automotive Solutions. Several business organisations with access to funding or training and apprenticeship support also came along. They included DIT, East Durham College, BEEP, Digital Drive and Jobcentre Plus. Paul Wellstead is co-chairman of the business park groups. He said: “What a fantastic event it was, probably our best networking event yet. There was a great turnout and a really good mix of regular and new attendees, all of whom had lots of positive things to say about their business or organisation. “What was so encouraging was that after the event, lots of people stayed to network and make new contacts and we’re already getting reports of meetings being arranged on the back of the event which is what our network is all about.